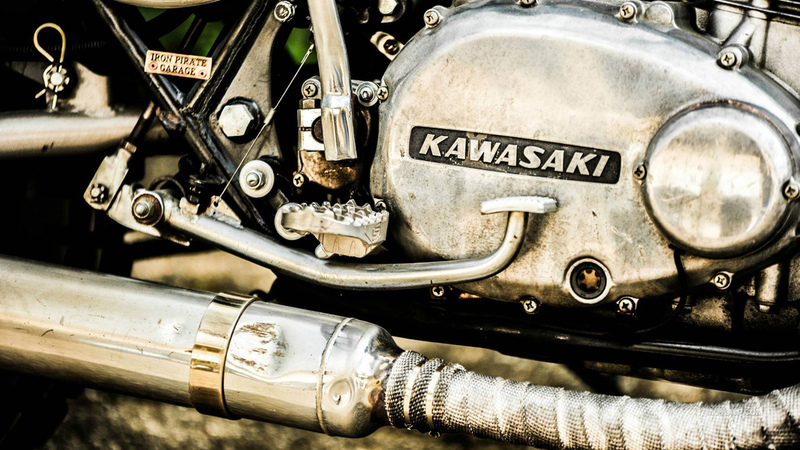 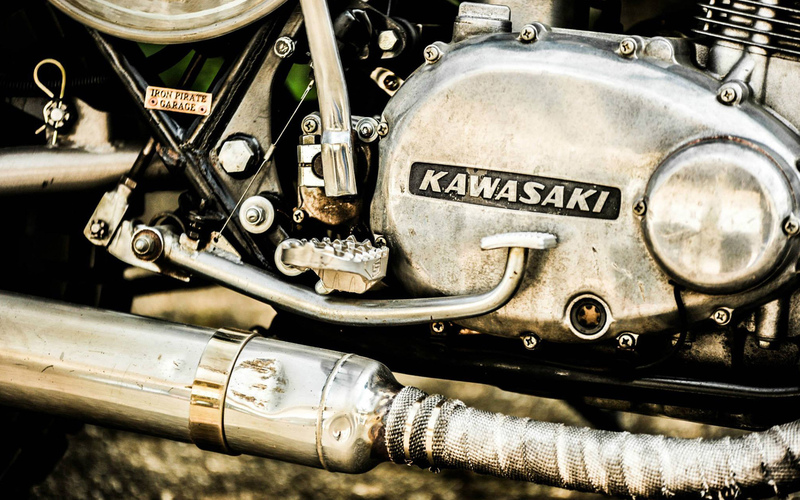 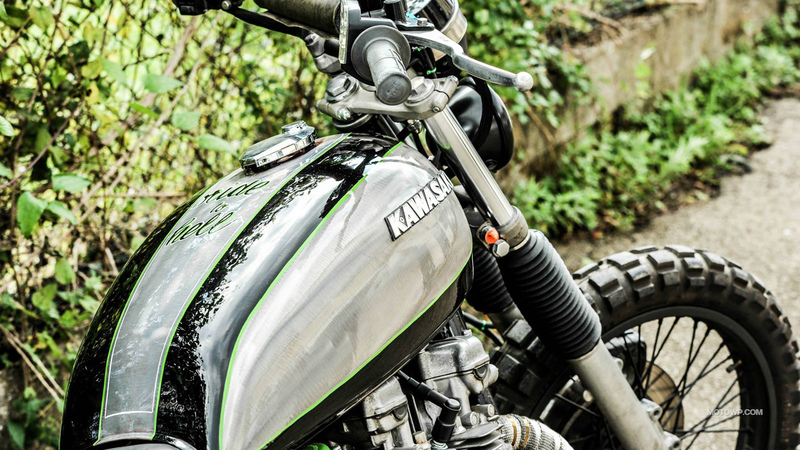 Iron Pirate Garage Scrambler Pirate Edition 2014 Kawasaki Z750 1976 custom motorcycle desktop wallpapers. 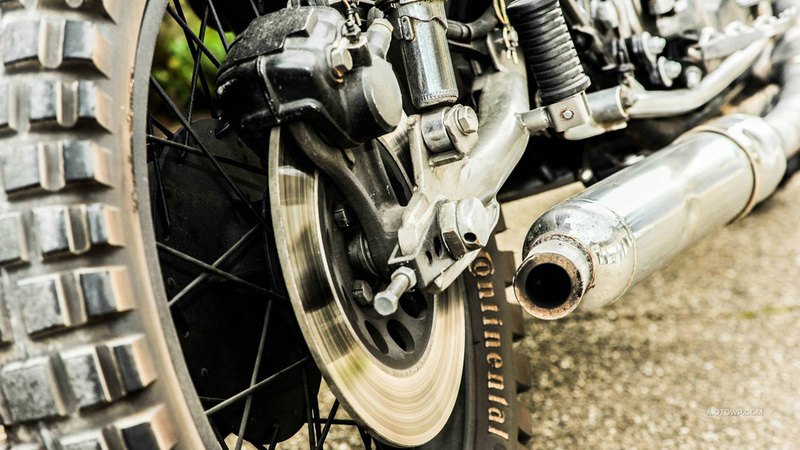 Wide wallpapers 1280x800, 1440x900, 1680x1050, 1920x1200, and wallpapers HD and Full HD 1920x1080, 1600x900, 1366x768 for desktop backgrounds motorcycle Iron Pirate Garage Scrambler Pirate Edition 2014 Kawasaki Z750 1976. 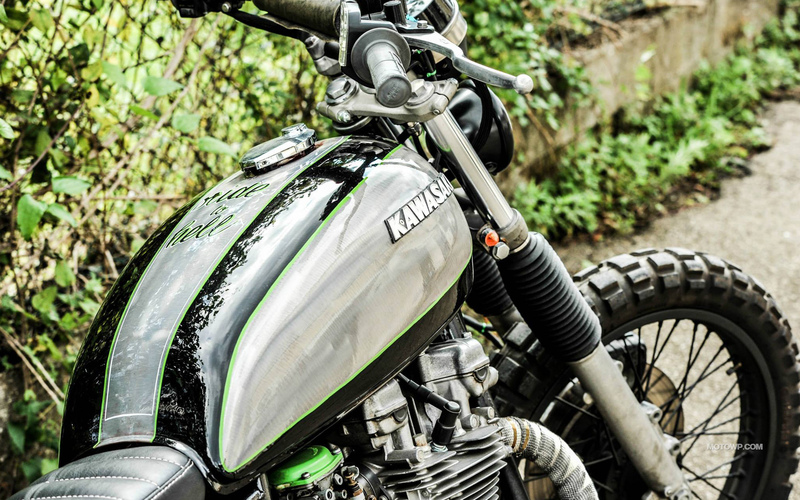 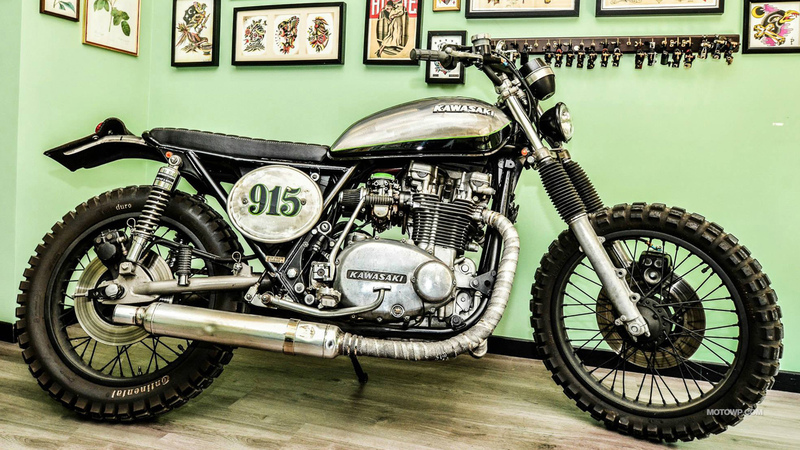 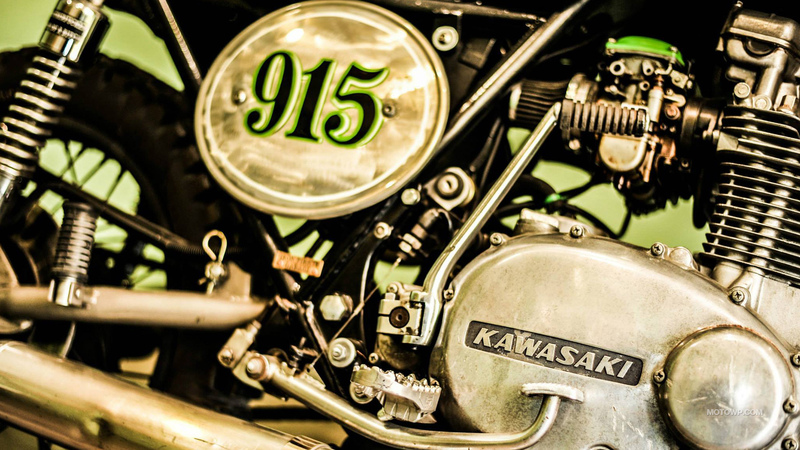 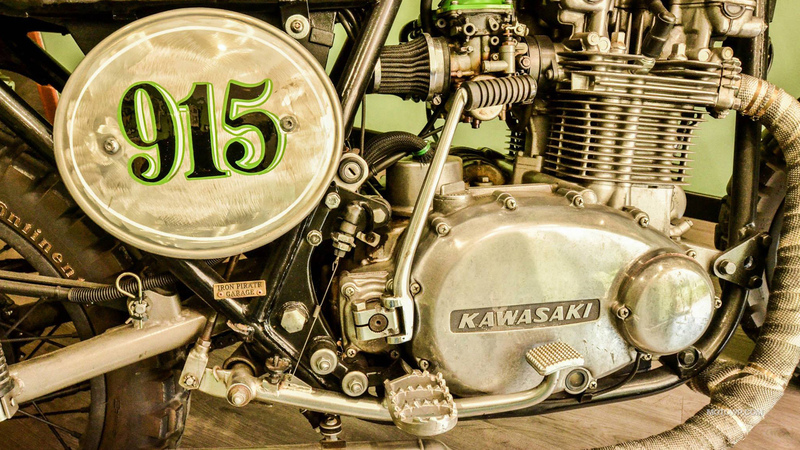 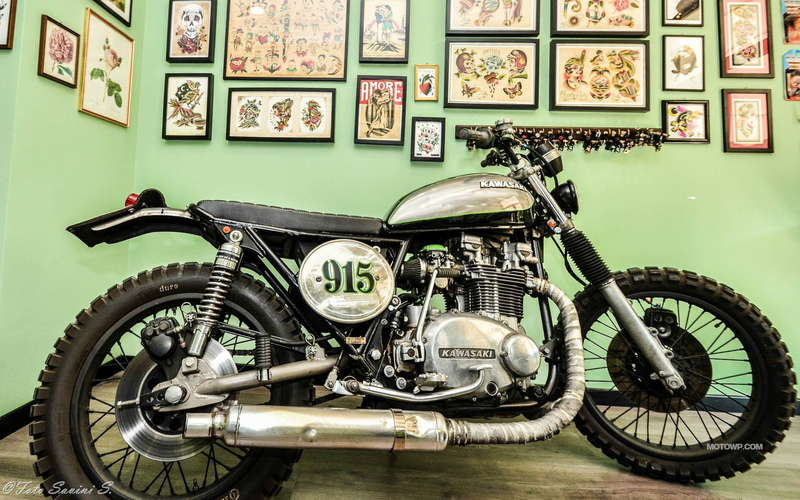 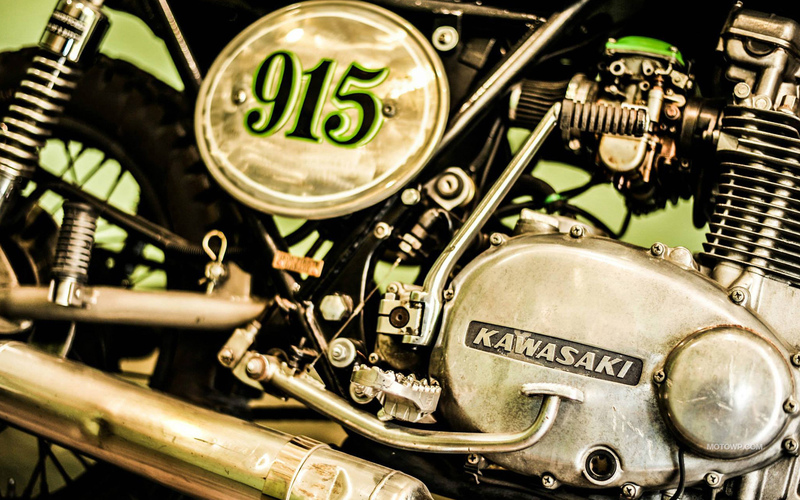 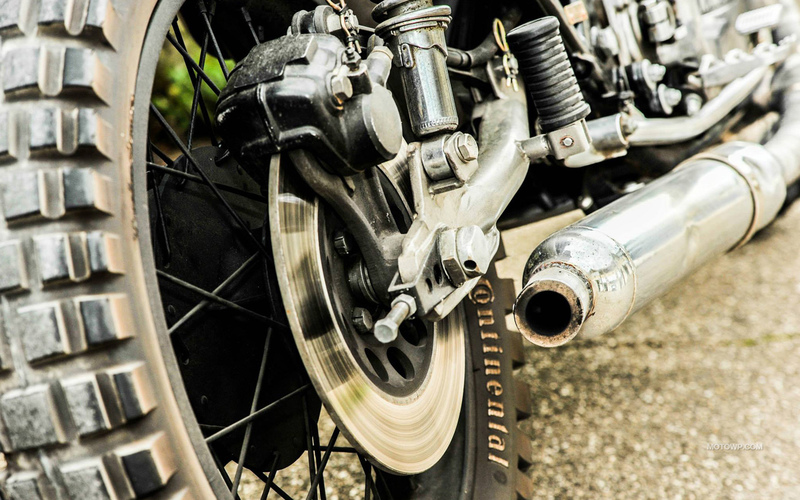 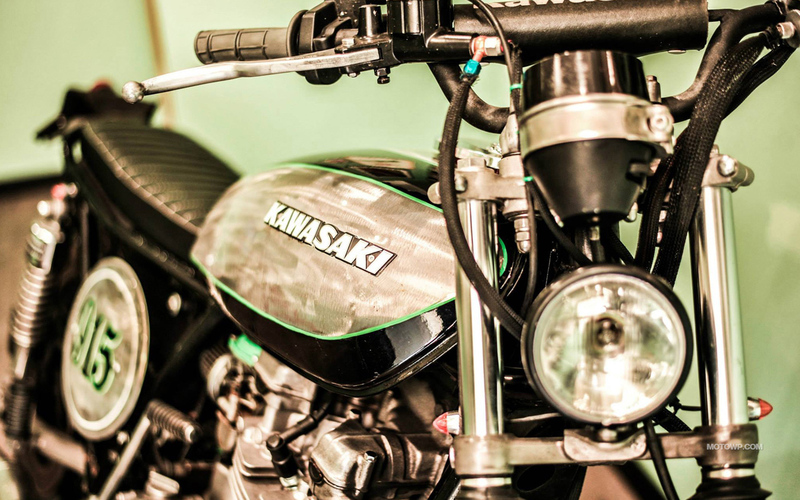 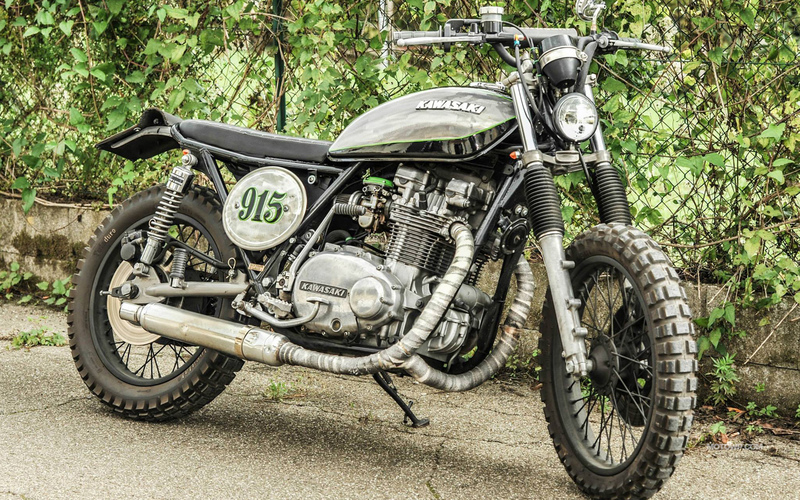 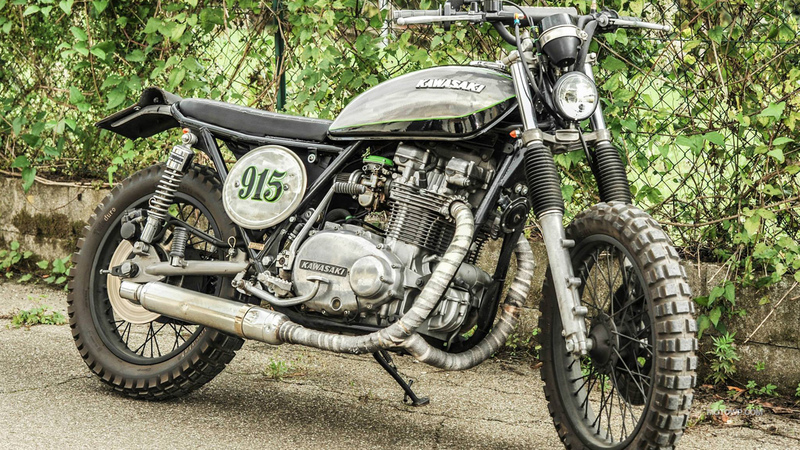 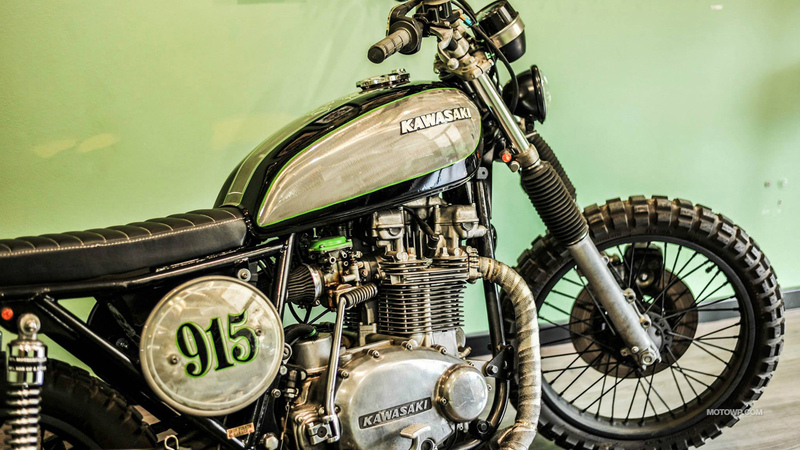 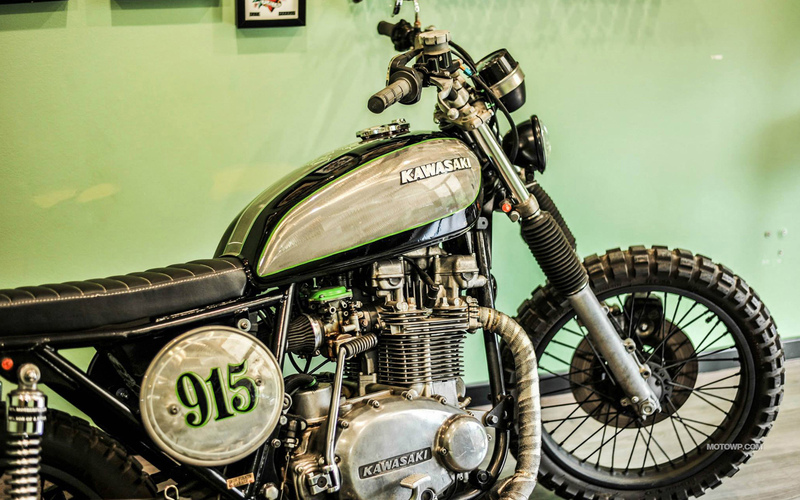 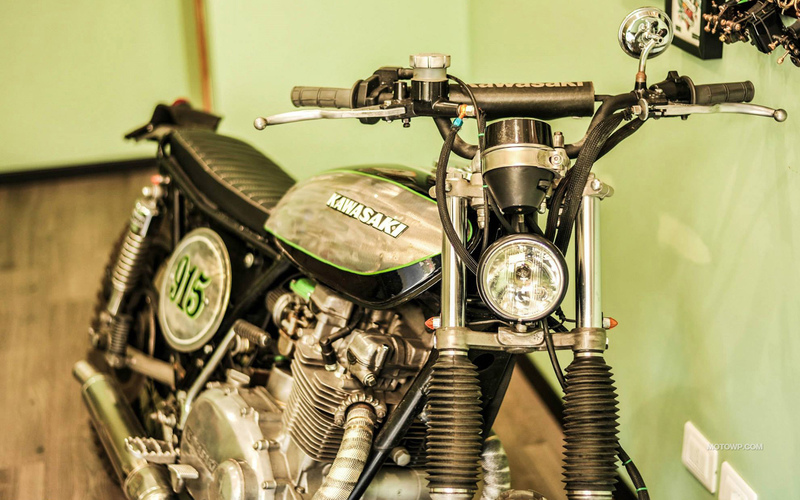 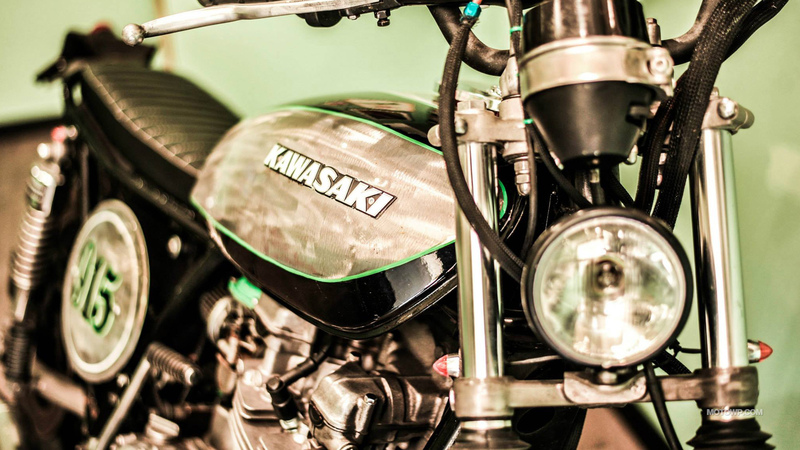 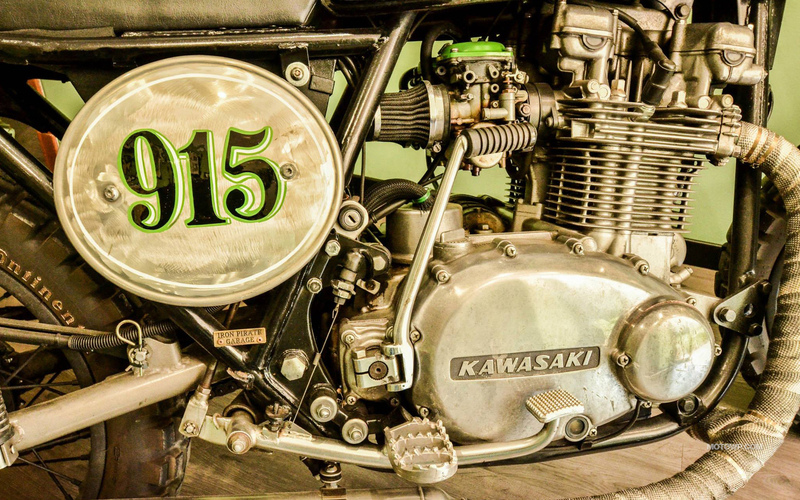 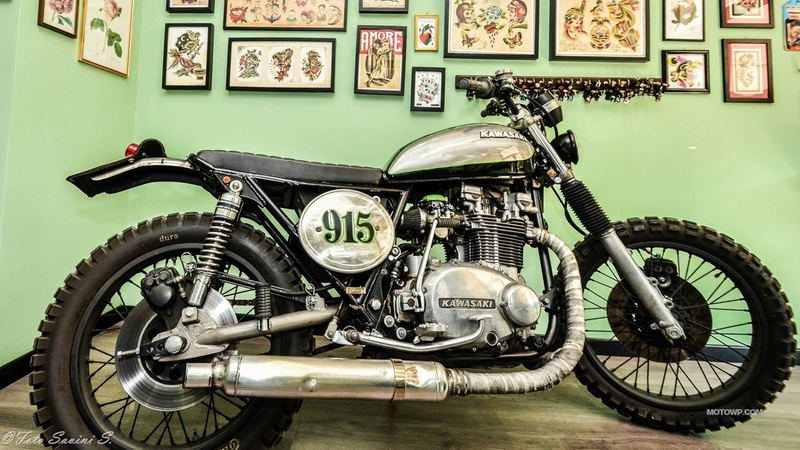 Photos Iron Pirate Garage Scrambler Pirate Edition 2014 Kawasaki Z750 1976 in High resolution. 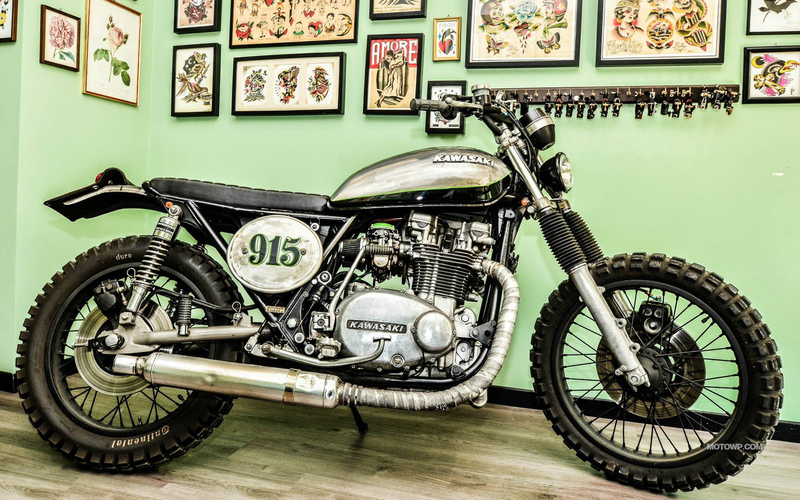 Wallpapers custom motorcycle Iron Pirate Garage Scrambler Pirate Edition 2014 Kawasaki Z750 1976. 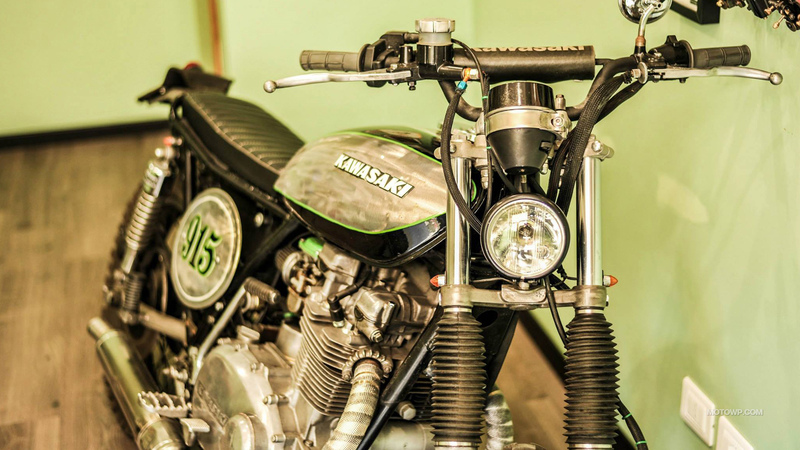 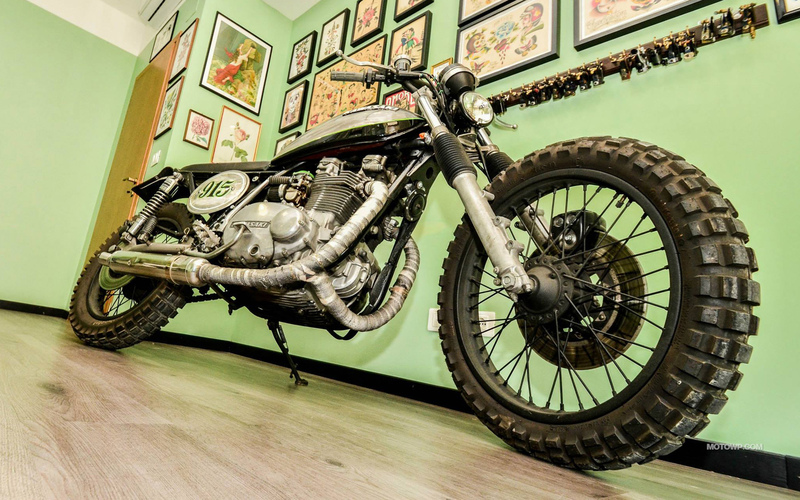 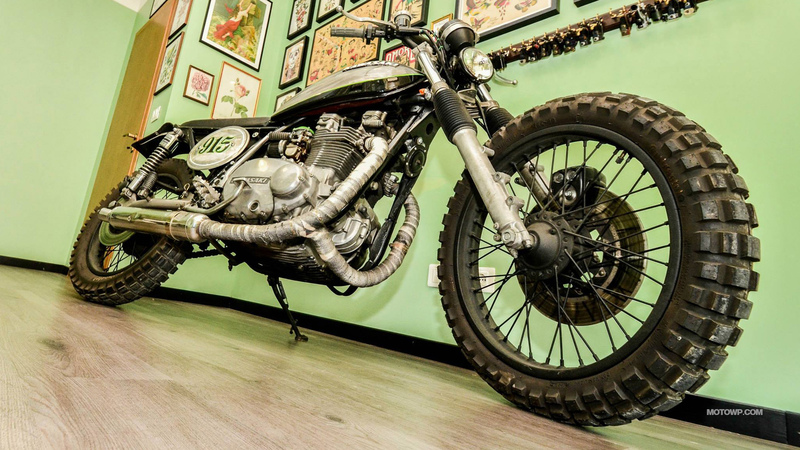 Photos custom motorcycle Iron Pirate Garage Scrambler Pirate Edition 2014 Kawasaki Z750 1976.